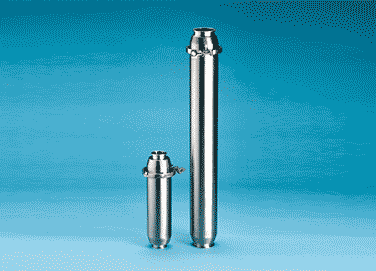 Sanitary Strainers for Food, Beverage, Pharmaceutical, and other critical applications. 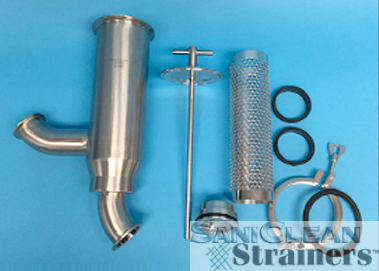 Manufacturing a complete line of mesh sanitary strainers, complete assemblies, replacement parts, and filter media. 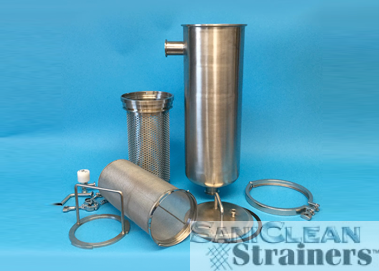 SaniClean Strainers are suitable for a wide range of applications, from small batch runs to 24/7 continuous production cycles. 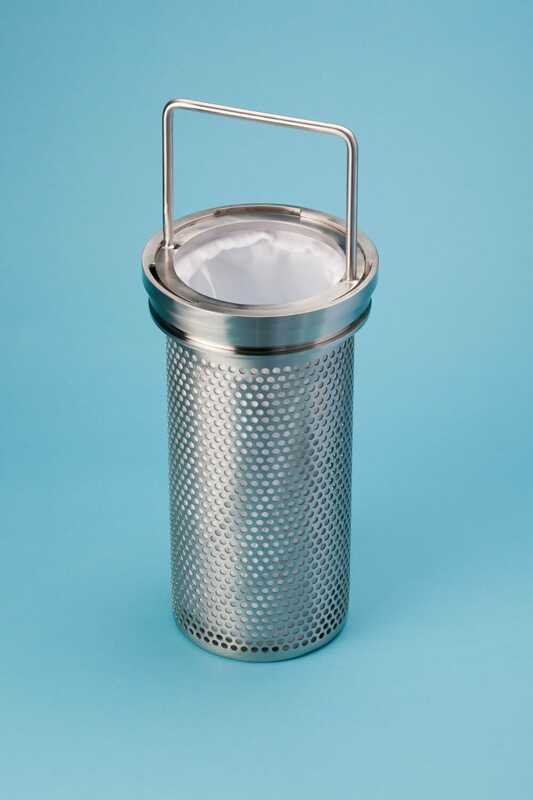 Our wire mesh strainers are available in varying capacities from creeping flow rates to high volume production outputs. 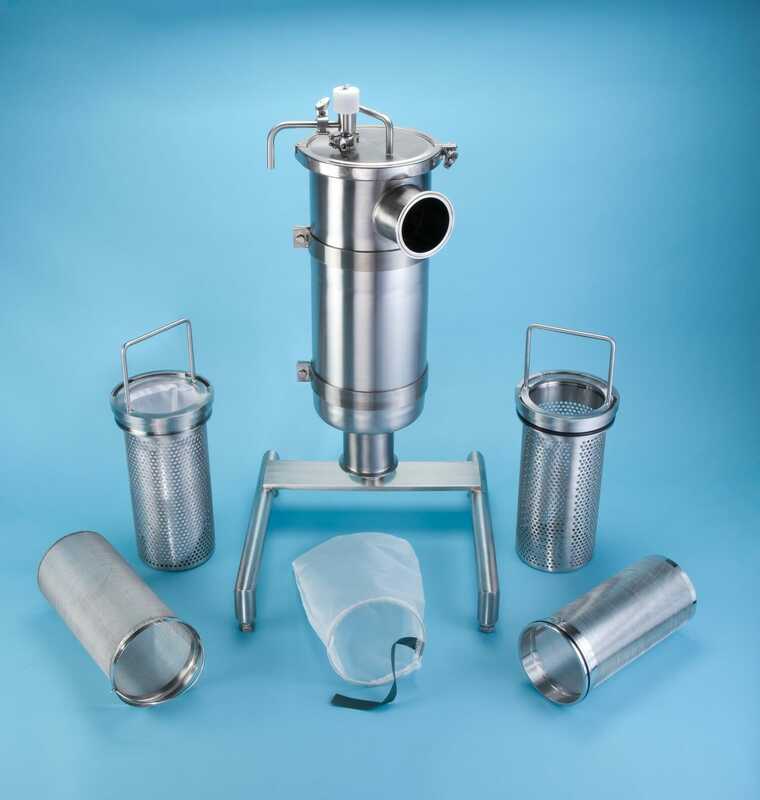 Some of our products include inline basket strainers, filter strainers and pipe strainers. 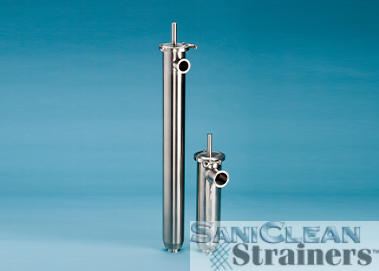 They can be easily integrated into existing or new piping configurations. 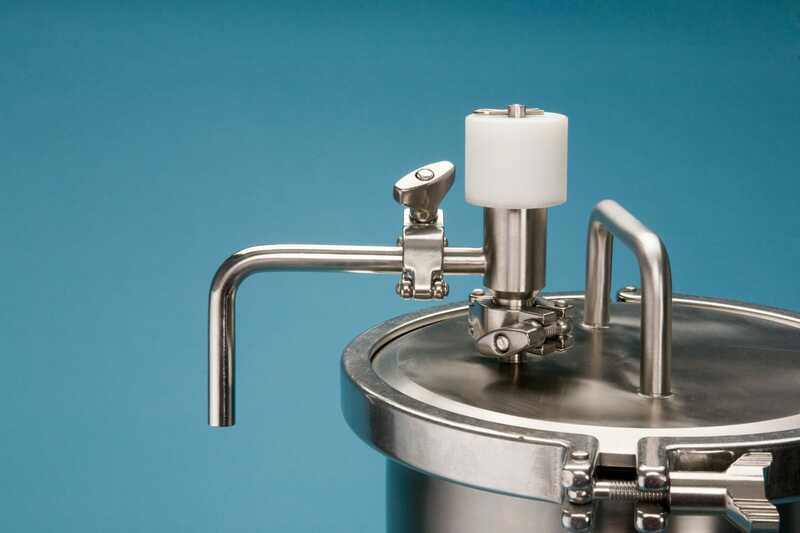 Standard material of construction is 316L; other corrosion resistant alloys are available for handling highly corrosive fluids. 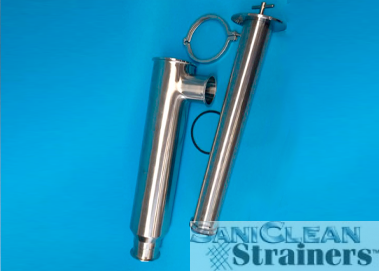 Quick to Disassemble! Easy to Assemble! 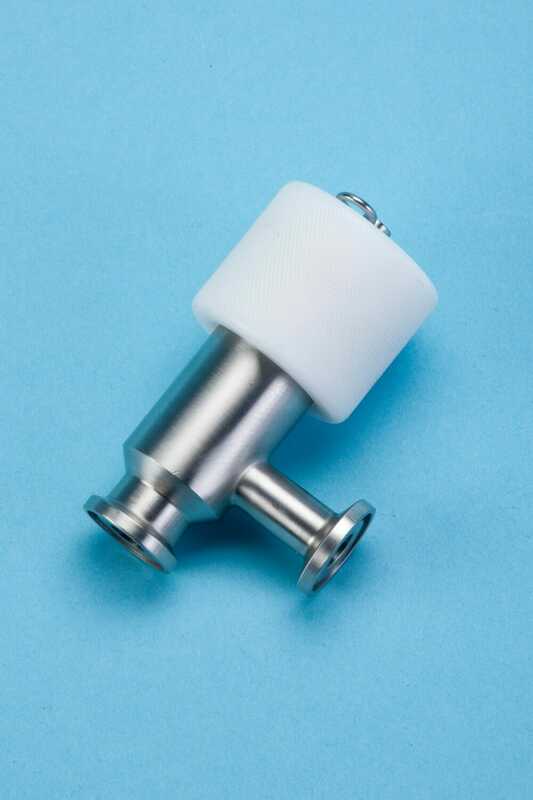 Accommodates a wide range of viscosities. 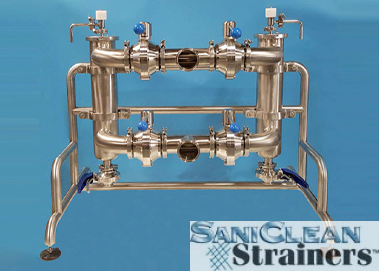 For handling high flow rates; 3.8 s/f (filter area) for a single strainer and 7.6 s/f (filter area) for a duplex set-up.